Va Right Video on 700 Club Tomorrow – 7-30-2011 | Virginia Right! Update: Click here to see the report on CBN! The 700 Club on CBN asked for my permission to use some video clips I shot of Attorney General Ken Cuccinelli addressing a gathering of mostly Pastors on the Law and what can be said from the pulpit. Of course I gave them permission, I watch the show when I can and would love to help out. The story is supposed to be the first story tomorrow. The show airs at 10:00 AM in Richmond on Channel 8 – ABC. Check listings in your area. You can also watch on the web at The CBN Website. The complete video, should you want to watch, is posted here. ← PERSONAL APPEAL FROM TOM DeWEESE, PRESIDENT OF THE AMERICAN POLICY CENTER! Technically, they can say whatever they want. The goal (which I didn’t mention) was to also keep their tax exempt status. A church is no longer a tax exempt entity when the church itself endorses a political candidate, for instance. 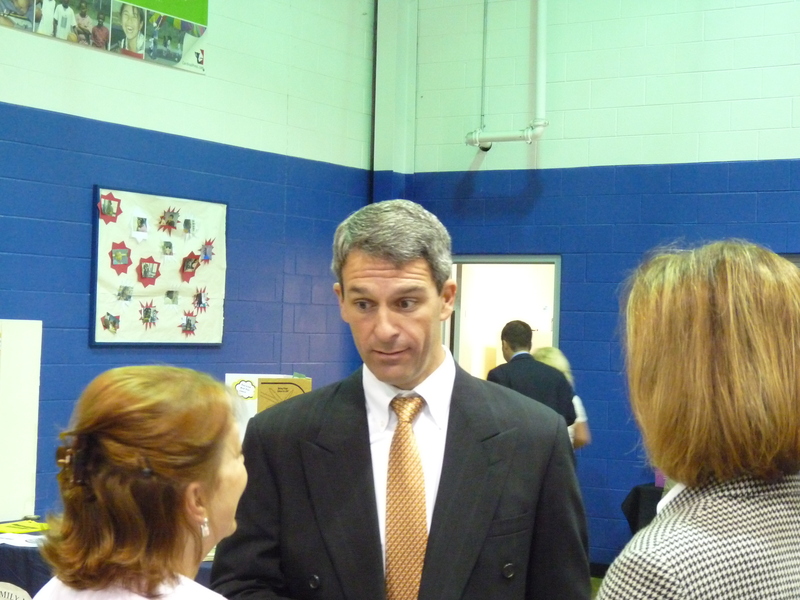 Cuccinelli was explaining how the pastor is free to endorse whomever he wishes as long as he is clear that it is HIS endorsement and not the churches. The left uses intimidation and the threat of loss of tax exempt status to silence preachers. But only those on the right talking about Conservative things. Cuccinelli simply gave the ammunition and knowledge to understand where they must draw the line to keep the IRS from revoking their exemption. Pastore are scared to talk about issues like abortion and gay marriage for fear of losing their tax status. The AG let them know they can, and should lead their flock on these issues as well. He said that saying nothing is to give approval. 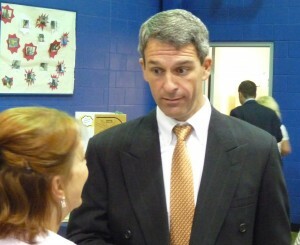 This was a pro life crowd and Cuccinelli let them know that preaching against abortion is perfectly fine.